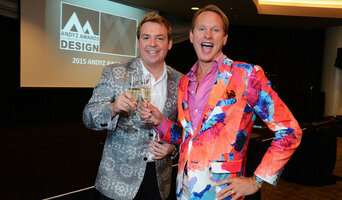 American Society of Interior Designers (ASID)– the leading professional organization for the Interior Design Industry. ASID is a community with over 24,000 members as a whole and 300 members at our local chapter level. The Chapter was formed in 1988, and included the central regions of California. In 1993, Nevada joined the Chapter, and made it what it is today. Though as a Chapter our members are spread out over two states CA Central Valley and Nevada members are a community of people driven by a common love for design and committed to the belief that interior design, as a service to people, is a powerful, mulch-faceted profession that can positively change people’s lives.